A South Yorkshire waste management business, which specialised in the removal of hazardous waste and dangerous goods, has been sold. The assets and business of Orgreave Lane-based Airload Environmental Limited were sold to Enviroload Waste Services Ltd for an undisclosed sum. Seven employees of the firm, which was established in 2009 and offered a nationwide service for the collection of hazardous and non-hazardous waste for domestic and industrial markets, have been transferred under TUPE. Sheffield-headquartered Wilson Field Group was called in to advise the company after the HMRC issued a winding up petition as a result of historical debts and cash flow issues. Wilson Field’s Kelly Burton and Lisa Hogg were appointed on September 20 as joint liquidators. 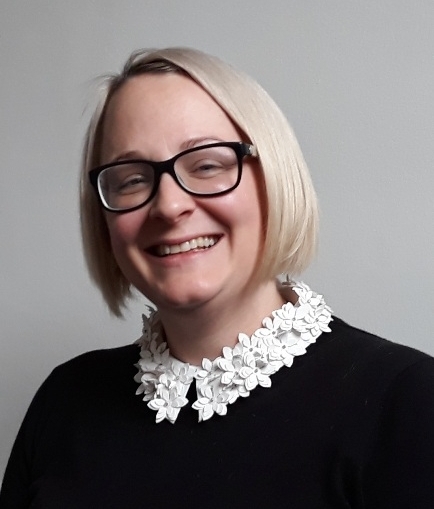 Kelly Burton, director and licenced insolvency practitioner at Wilson Field, said: “The business had been heavily reliant on one customer in previous years, UK Coal, which ceased trading in December 2015. “Despite replacing some of the lost turnover, it was insufficient to meet current operational costs as well as meeting historical debts, and cash flow difficulties then resulted. Airload was originally founded in the 1980s as a supplier of pneumatic pumps to the mining industry in the UK. Over the years it developed its own fleet of JetVac Tankers and was the first to utilise Liquid Ring pumps on these vehicles, gaining a reputation to be able to deal with difficult materials. In 2009 Airload Industrial Services became Airload Environmental and was a registered waste carrier for a wide variety of wet and dry materials, including hazardous waste and dangerous goods, due to its many years’ experience in the provision of vacuum tankers, jetting equipment and pneumatic pumps. It provided equipment and services to various major mining companies, utilities, petro-chemical, steel making, power generation, local authorities, civil engineering and industrial contracting companies and was working with partners to find solutions for the reprocessing of waste materials to help minimise environmental impact. Services include tank cleaning, liquid disposal, oil spill clean up, vacuum tanker hire, hazardous and special waste disposal, high pressure jetting, drain clearance, CCTV and drain inspection, gully emptying, culvert cleaning, septic tank cleaning and inspection, sand, grit and solids removal, digester cleaning, silo cleaning, confined space entry, oil pollution control, skip hire, tanker hire, heat exchange cleaning and waste disposal services.